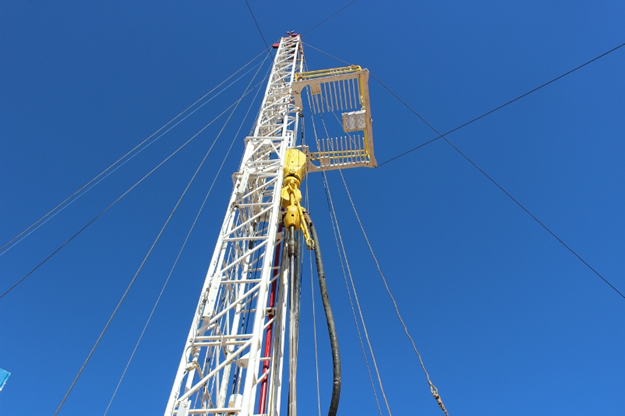 American oil producers in West Texas aren’ t backing down from the challenge being posed by Saudi-led OPEC nations, new Iranian production coming online, and more than a few other factors. Instead they are living up to the wildcatter’s reputation of being creative problem solvers by making moves to see them through this current rough spell. The crude-rich monarchy of Saudi Arabia has been playing hardball at the head of the table of oil-producing Middle Eastern states, choosing not to cut production – this despite the effects the recent oil glut has had on global oil pricing. With the global benchmark Brent crude down near $30/b in recent weeks, the Saudis are betting the bank that the surplus in supply will continue to play havoc with the energy markets, thereby testing the resolve of their North American production counterparts while also effectively choking out a few of their own associates, such as Venezuela. Add to this the fact that the first shipments of Iranian oil have now reached the European market, the already Middle Eastern supply glut is set to grow. It is estimated that the Iranians are on pace to contribute an estimated 3 million barrels per day (bpd) to global production. Given these factors, one has to wonder how Permian producers can stay in the game. But if the usual methods of improving margins in a challenging market such as cutting CAPEX, etc. do not effectively fix the bottom line, what else can be done? 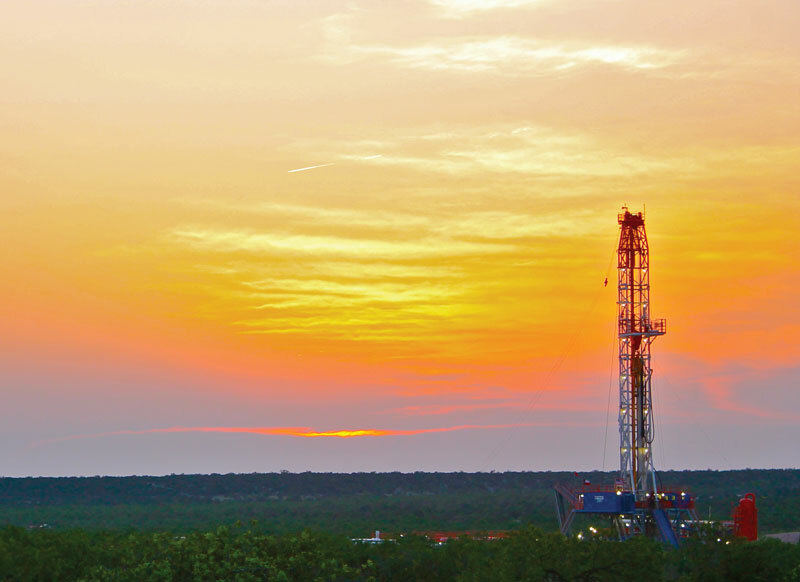 Recent headlines prove that West Texas operators are getting creative on the financial-side of things to help withstand supply-side pressures. One solution to help them batten down the hatches, at least in the short to near term, appears to be selling over $2 billion in equity. In addition to these moves there is also outside money flowing into the industry via private equity firms. For example, Invictus Energy LLC is a new producer being financed by Kayne Anderson Capital Advisors LP to the tune of $150 million. 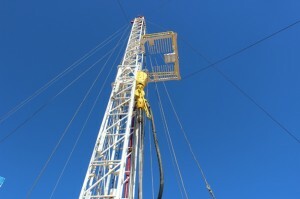 They look to work the Permian Basin as well as the Eagle Ford Shale play. But how are these producers performing on the heels of their equity moves? Pioneer has bettered the oil market which saw a 13 percent fall by reporting only a 2.3 percent drop since its January 5 offering. Likewise, Diamondback has surged more than 20 percent since its January 13 issuance. WTI closed above $30/b today and looks to be rebounding nicely in response to all the talk of OPEC’s alleged willingness to now “cooperate” on cutting production as was first reported via Twitter by a WSJ reporter last week. Closer to home more news circulates of producers consolidating their interests elsewhere in the U.S. to focus on production in West Texas. 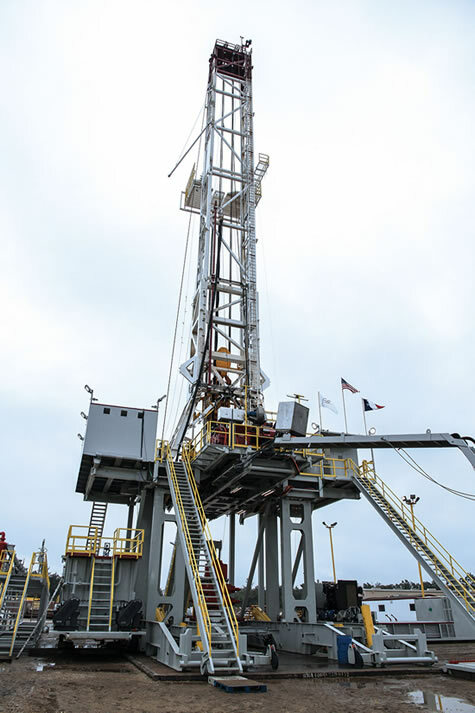 This movement is backed up by the U.S. Energy Information Administration which anticipates crude production in the Permian Basin to climb by 5,000 barrels per day in February to 2.04 million bpd, up from 2.035 million bpd in January – in spite of a significant drop in rig count. The EIA also predicts that the average WTI price in May of this year will be up to $36/b based on NYMEX contract values for delivery at that time indicating that the market estimates WTI to range between $21/b to $58/b at a confidence interval of 95%. These predictions and more paint a positive impression for the Permian Basin in both the short and long term. 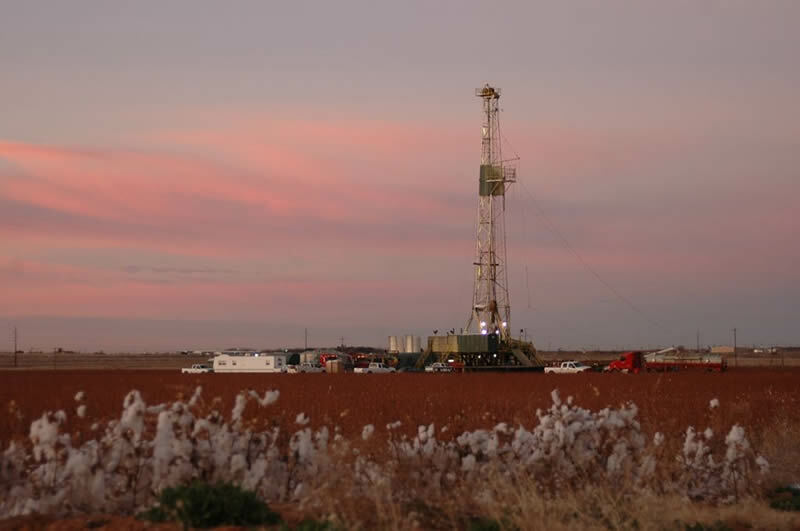 While active rig and CAPEX numbers may be dramatically lower in response to recent soft oil pricing, the prospects for West Texas are still attractive to many investors. Rystad recently reported that the Permian Midland and Permian Delaware may attract $14 billion in investment over the next 10 months. “Production of oil from shale and tight formations from North America will transform the global energy landscape in many ways.” They go on to predict the United States will achieve self-sufficiency in liquids by 2019. Like Diamondback and Pioneer, Energen Corp. announced mid-February that they are launching a public offering of 12,000,000 shares of common stock. Their goal is grossing $275 million from the sale to fund drilling and developmental activities as well as other general corporate purposes. KeyBanc’s Deckelbaum has indicated that he suspects other producers of the region to follow suit including Callon Petroleum Co., Cimarex Energy Co., Laredo Petroleum Inc., Parsley Energy Inc. and RSP Permian Inc. Whether you call it ‘nimble’ or ‘creative’, equity sales sounds a lot like an effective solution these producers have found to see them through a challenging time.